There are plenty of festivals on the Isle of Wight that cater for all tastes and interests. Music enthusiasts have the Isle of Wight Festival, while foodies can visit Newchurch’s Garlic Festival. Lovers of the great outdoors can experience the Isle of Wight Walking Festival. No wonder the Isle of Wight has been nicknamed the ‘Festival Island’. Not a festival fan? Not to worry, there are a variety of different events on the Isle of Wight for all to enjoy. Attend the renowned Lendy Cowes Week in August, the largest and oldest sailing regatta in the world. Alternatively, relax in the gardens of Queen Victoria’s palatial holiday home, Osborne House, while listening to an on-site outdoor concert. For more ideas, consult our useful Isle of Wight travel guide for information regarding what’s on on the Isle of Wight. 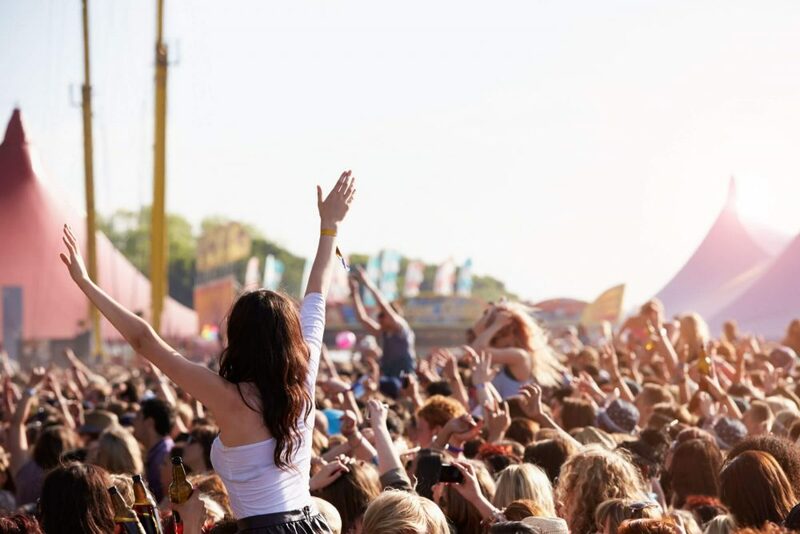 Taking place in June every year, the award-winning Isle of Wight Festival lies in the town of Newport and features an extensive line-up of legendary artists. Named as Family Festival of the Year, this event is appreciated for its relaxed atmosphere and offerings of music, theatre, film, comedy, fun and games for all ages. 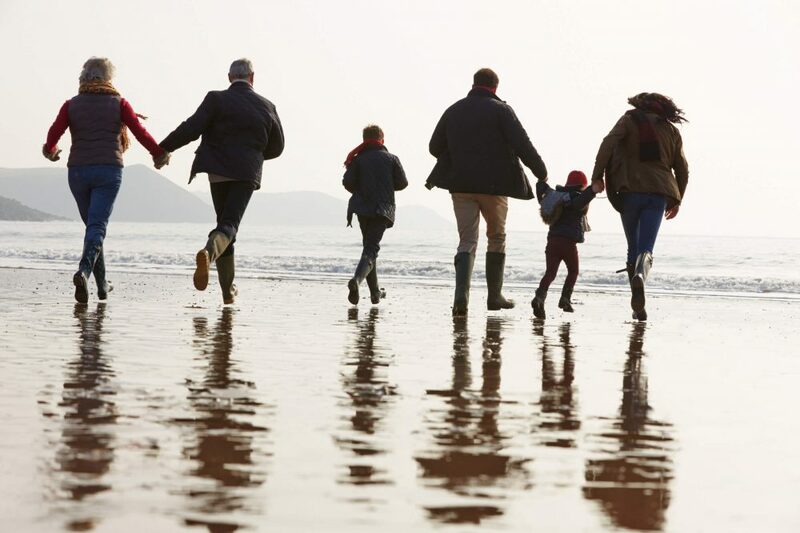 The Isle of Wight festival boasts a variety of walking opportunities for all ages and abilities, with a picturesque landscape to make your journey that much more memorable. From one-hour walks to three-day adventures, programmes generally include both guided and self-guided trails. 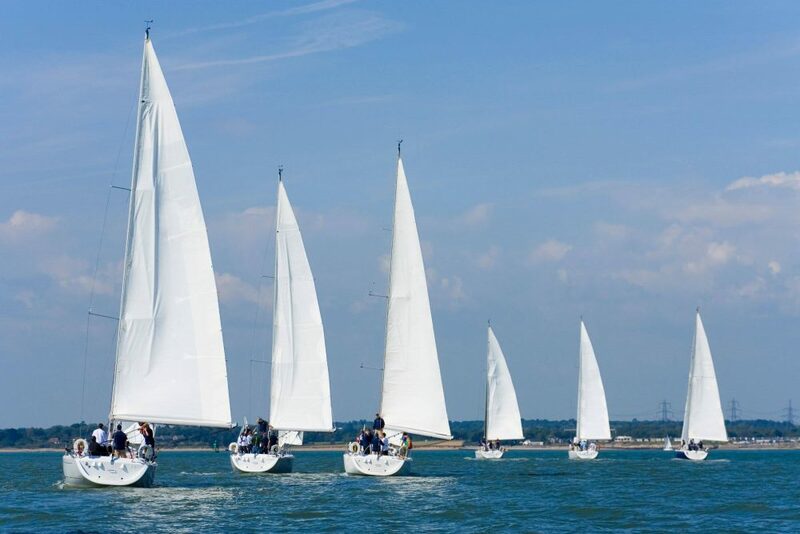 One of the longest running events in the UK, Lendy Cowes Week offers a selection of sailing opportunities for everyone, from Olympic professionals all the way to beginners. More than 40 races take place daily, whilst on-shore entertainment promises a wonderful close to the evening. 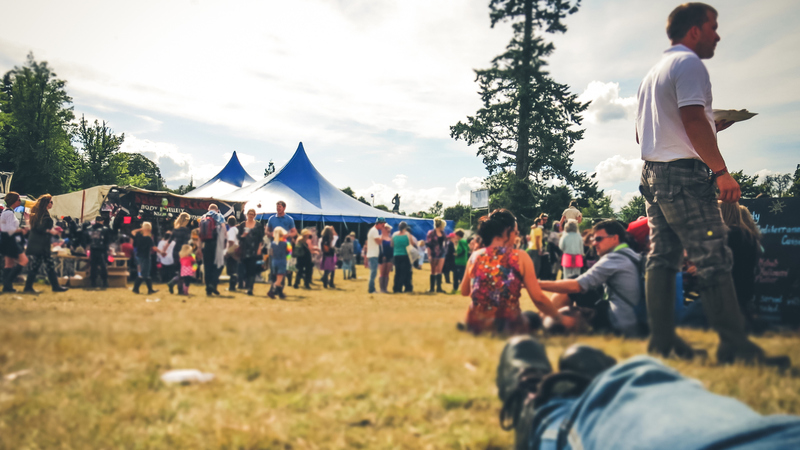 Situated just outside of Newchurch in the heart of the Isle of Wight, The Garlic Festival offers fine food and entertainment, amongst rolling hills and farmland. 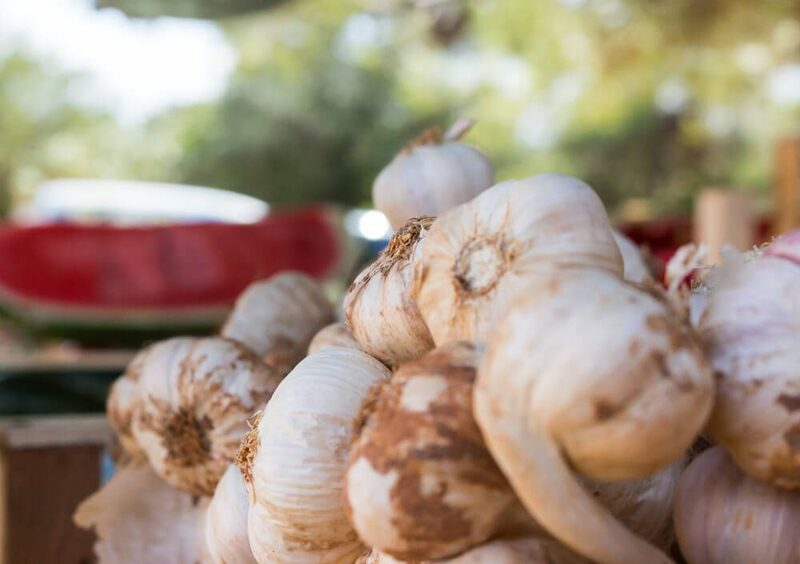 All of the family can enjoy the garlic marquees, local produce, live music and arts and craft stalls. 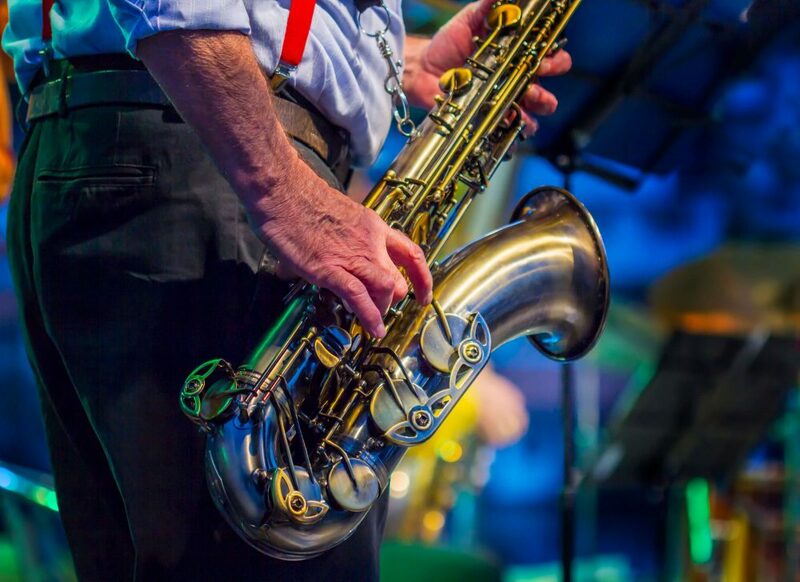 Each year the Ventnor Fringe Festival celebrates arts and talent, uplifted by 300 performers that contribute to the growth of the event, which now holds award-winning status. A haven of pop up bars and secret venues, this is something of an inspirational tradition.